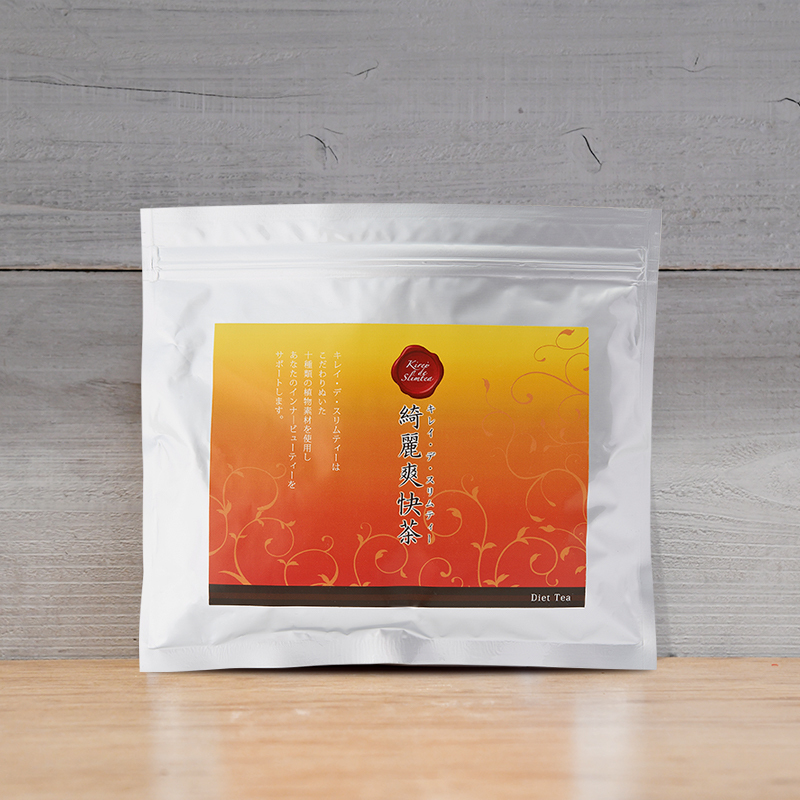 wiht 10 different types of carefully selected planingredients such as pu'erh tea and rooibos. 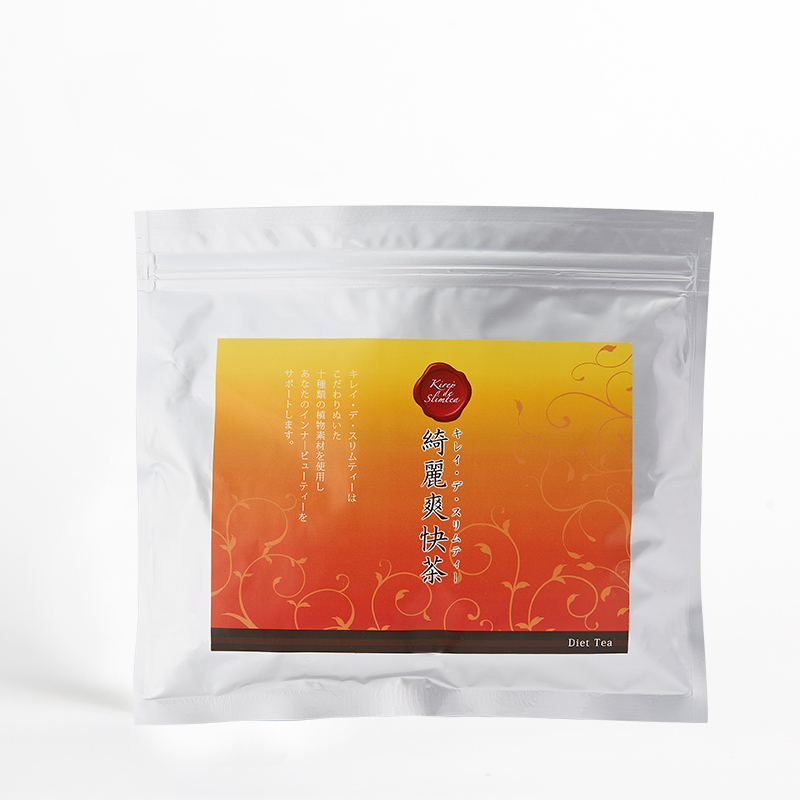 In addition , it is also caffein-free so you can drink it at night before going to sleep without any worries. promarily candle bush. Its original blend of ingredients has been develop ed using aproprietary formula that supports your well-being from four diff erent angles:bowel movements, health, beauty, and weight-loss. 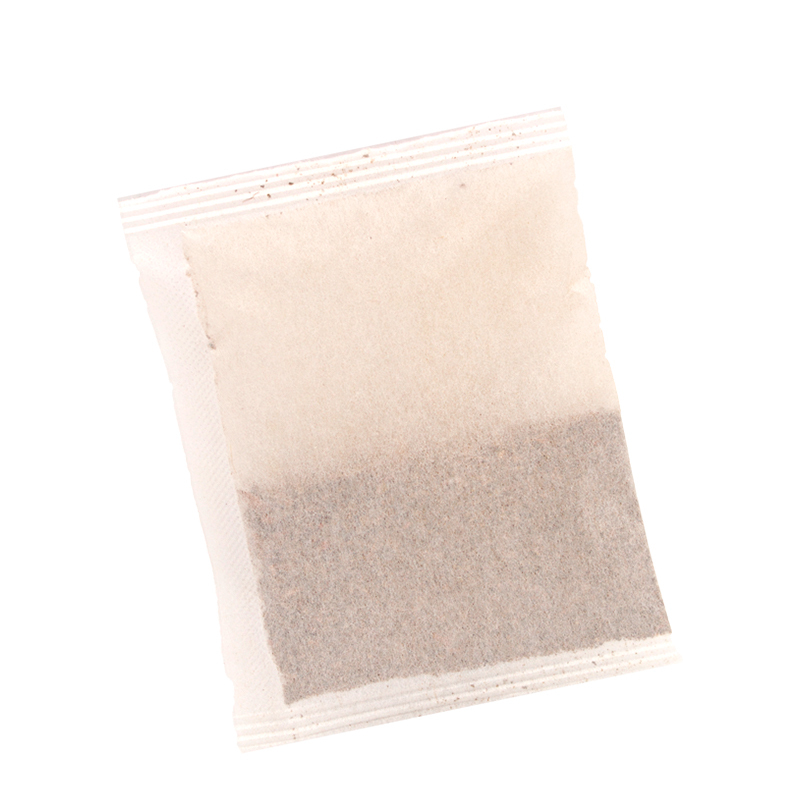 Product Usage：So that you can drink this tea without any worries, to start with we would recommend infusing it for the standard 2 to 4 minutes. Please drink it as strong as you like. Copyright © kireidelab All Rights Reserved.